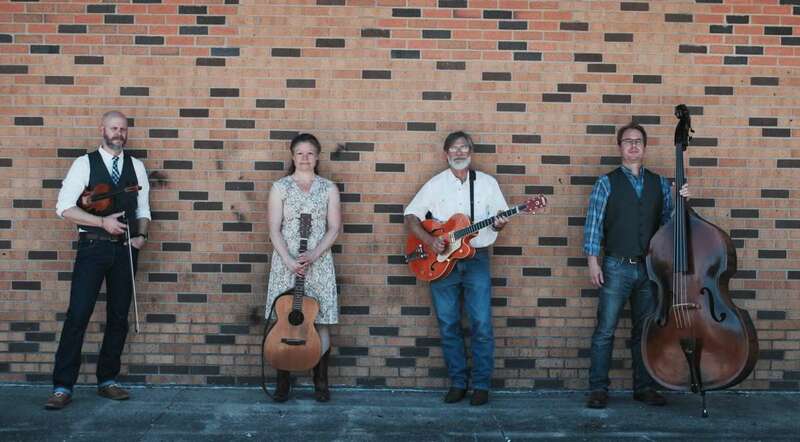 The Slow Draws play what you might call “tavern music” – old-school honky tonk for thirsty listeners. 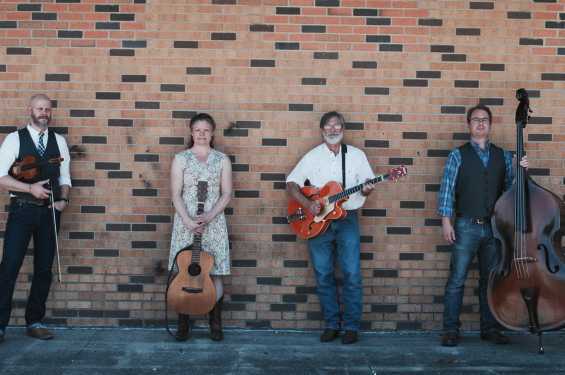 Formed in Iowa City in 2014 through a mutual love of classic country music, this quartet – Brandi Janssen (rhythm guitar), Marc Janssen (fiddle and steel guitar), Warren Hanlin (lead guitar), and Chris Clark (bass) – have become regulars at clubs, concerts, and special events in eastern Iowa and beyond. With strong original material and a deep repertoire of hits and rarities from the 1940s-’60s, The Slow Draws are just the ticket for dancers, drinkers, and music lovers.